Aerosmith is a prominent American rock band. Although they are known as a Boston, Massachusetts band, none of the members are actually from that city. 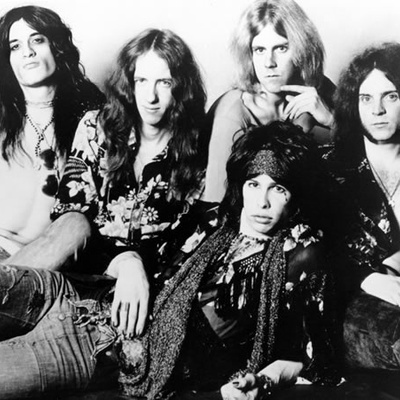 Three of the members, Steven Tyler, Joe Perry, and Tom Hamilton had originally met in Sunapee, New Hampshire in the late 60's, but had not yet formed a band together. Tyler was from Yonkers, New York, Perry from Hopedale, Massachusetts, and Hamilton from New London, New Hampshire.